You’ve got a successful business, customers like your products, but you feel that you can do more. Expand into new markets! Together we will find for you the best marketing channels and instruments, we’ll make an annual marketing strategy combined with all factors of your company – seasonality, trade and buyer department skills, promotions, products on stock, warehouse, logistics, etc. 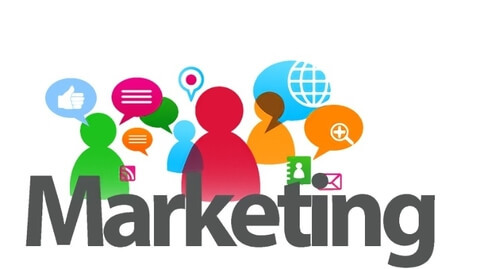 We will synchronize the marketing activities with all departments of your company. Let your advertising investments turn into increased sales!